Use TB2YA1C to reference this item. To go from cache to cache. 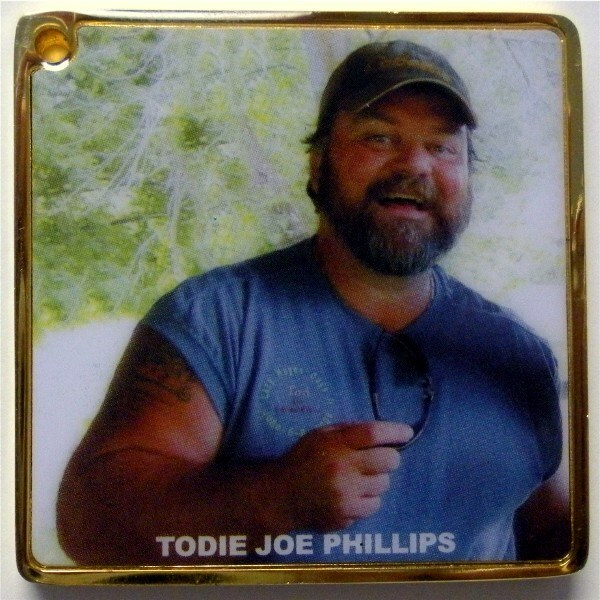 Statistics prove that helmets and seat belts save lives so this coin is on a mission to remind people to wear them. As you log the find or discovery please let us know if you wear them If not why not? I used to not wear a seat belt only because I didn't want to be told I had to do something. Then my grandson came a long and his life was precious so we made sure he was buckled up at all times. He started to talk and kept saying your not buckled up so I would buckle up. As an adult I should set the example so now I buckle up even if he isn't with us. He rides a bicycle and always wears a helmet. He picks out his own helmets. Growing up we never wore helmets so it was harder for me to switch over to wearing a helmet. But accidents happen and head injuries are the number 1 cause of death and I want to be around to see him grow up so now I wear a helmet too. Do you wear your seat belt or helmet? Grabbed it from the Garden of Prayer and will move it along its way. 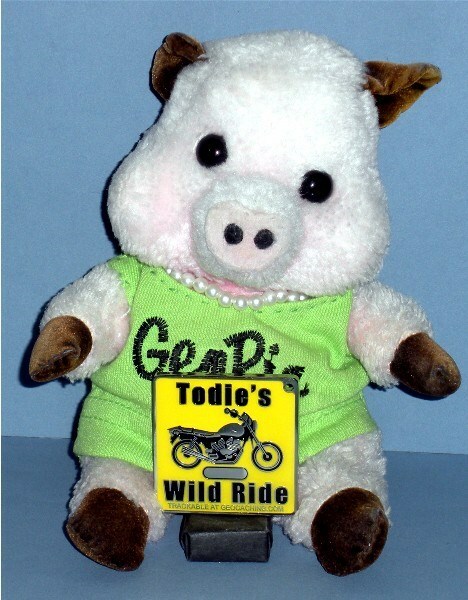 Todie's Wild Ride II: Helmets And Seat Belts attended a M&G for new TBs hosted by GeoPig at one of her favorite eateries. We're honored to be the first to move this really cool coin that's spreading such an important message. GeoPig always buckles up in a vehicle, and she wears her helmet when she rides her Harley.